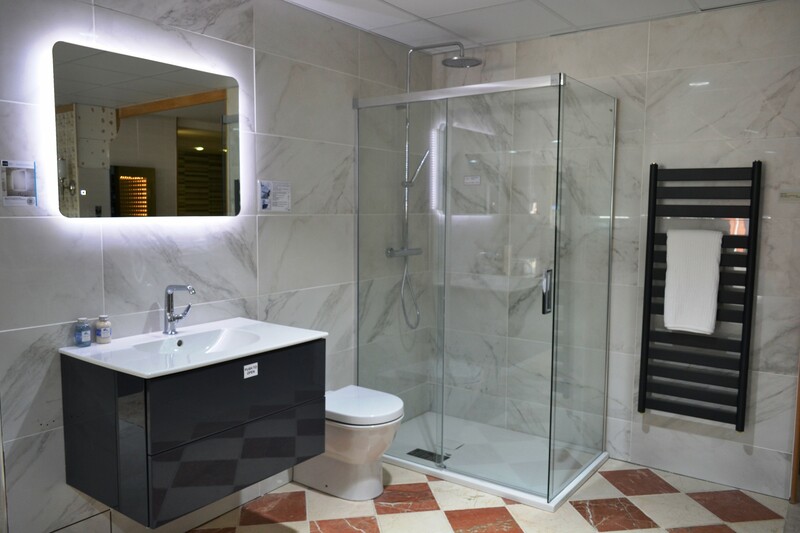 Trying to imagine what your new bathroom or kitchen will look like is difficult from just looking at pictures in a magazine or photos online. 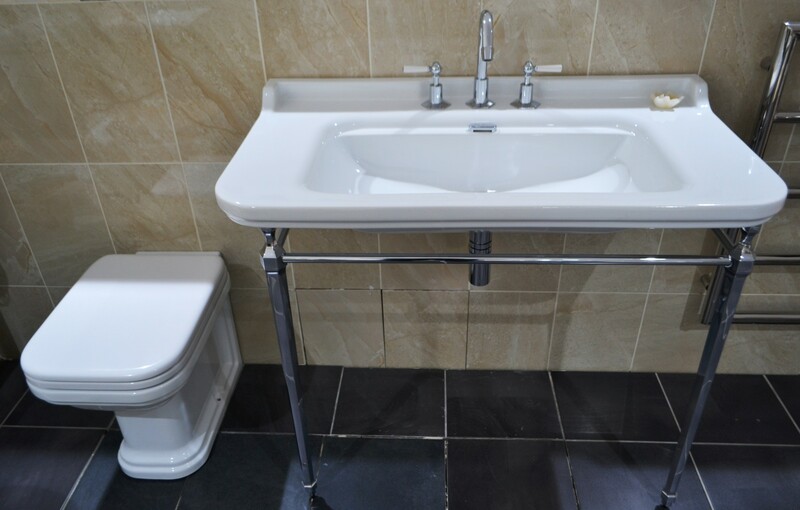 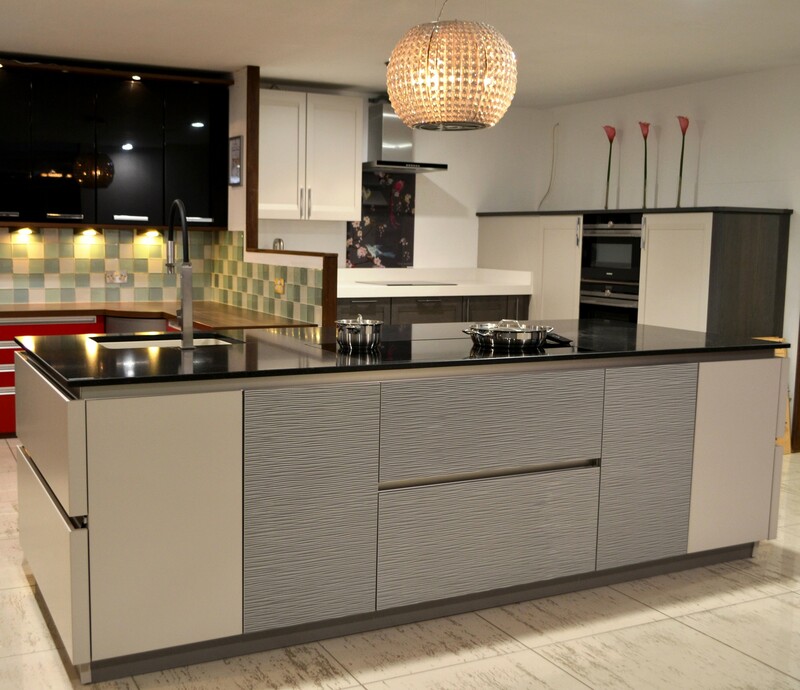 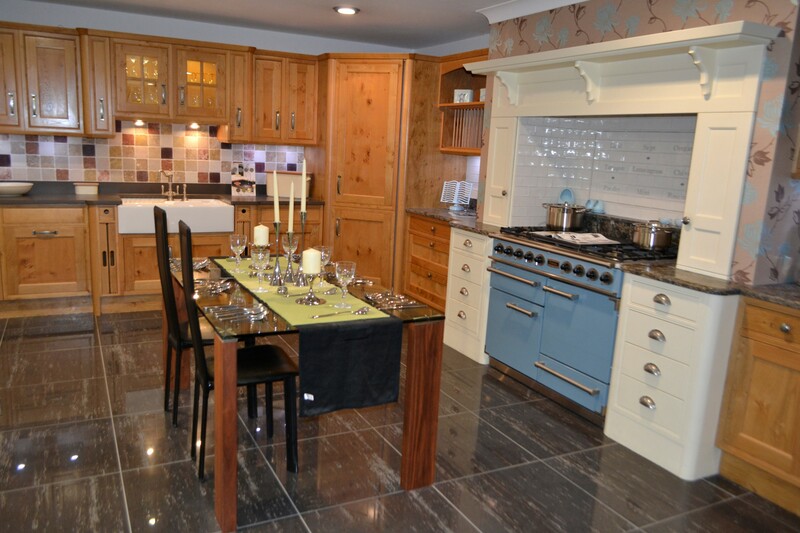 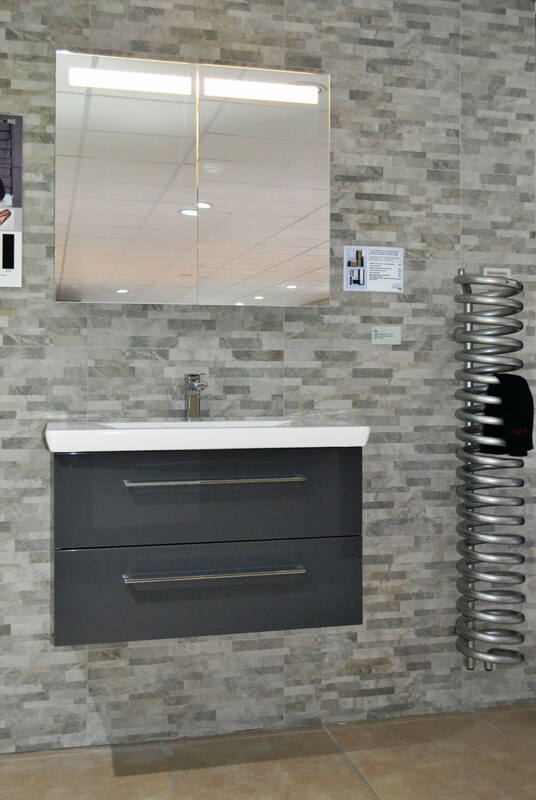 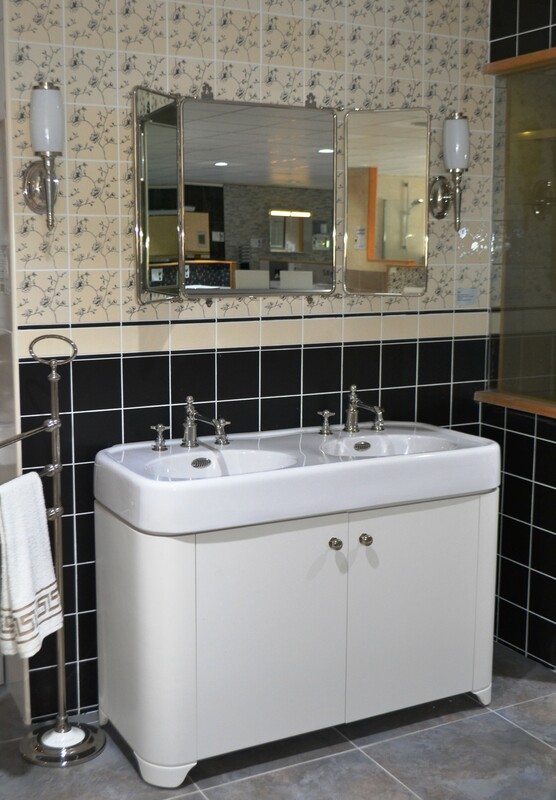 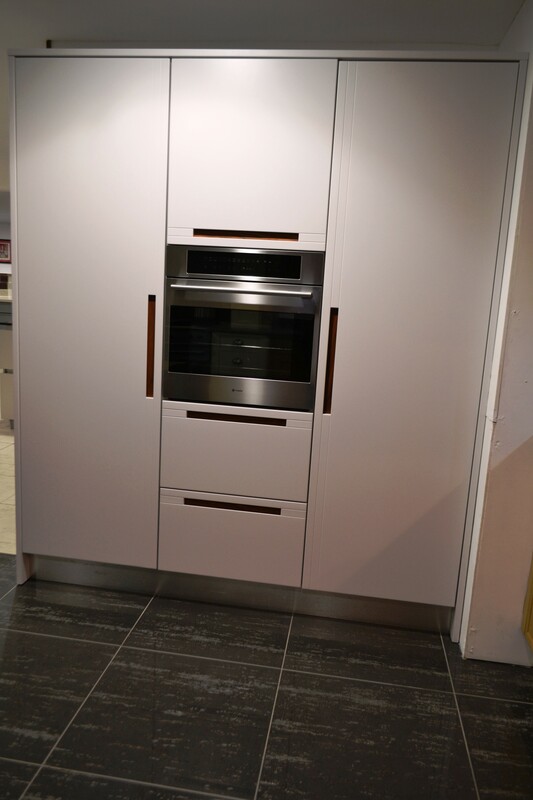 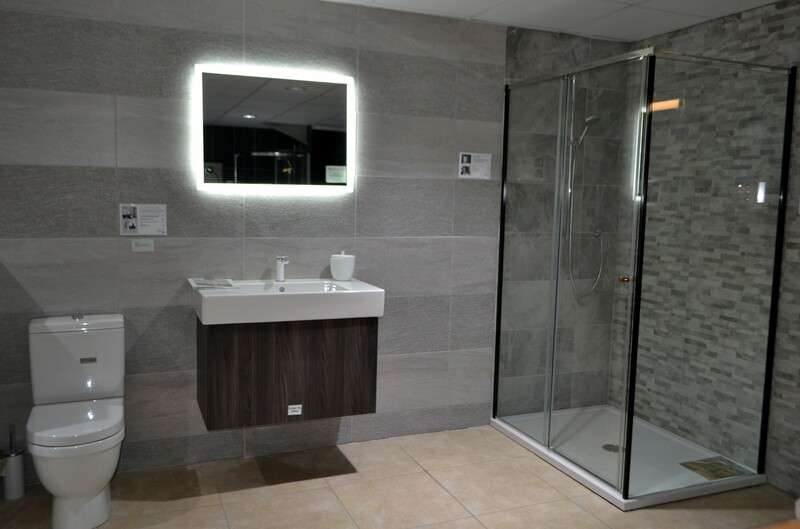 The best thing is to visit our showroom and and browse through our bathroom and kitchen displays. 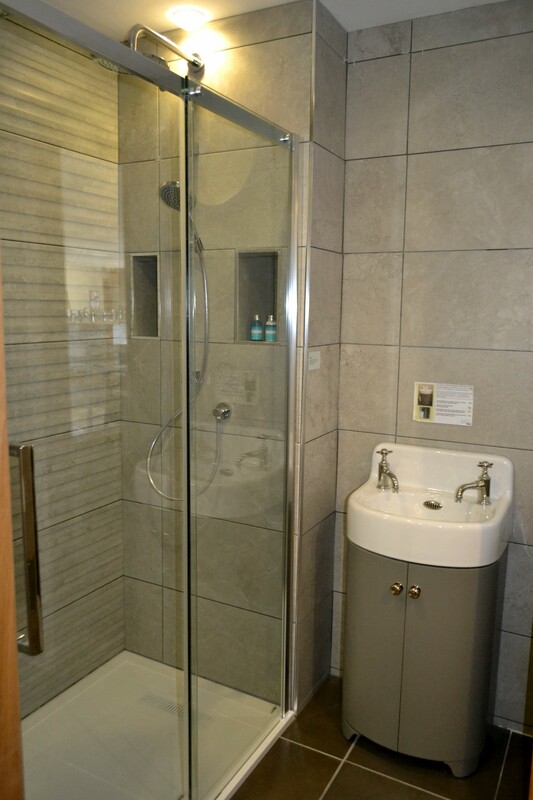 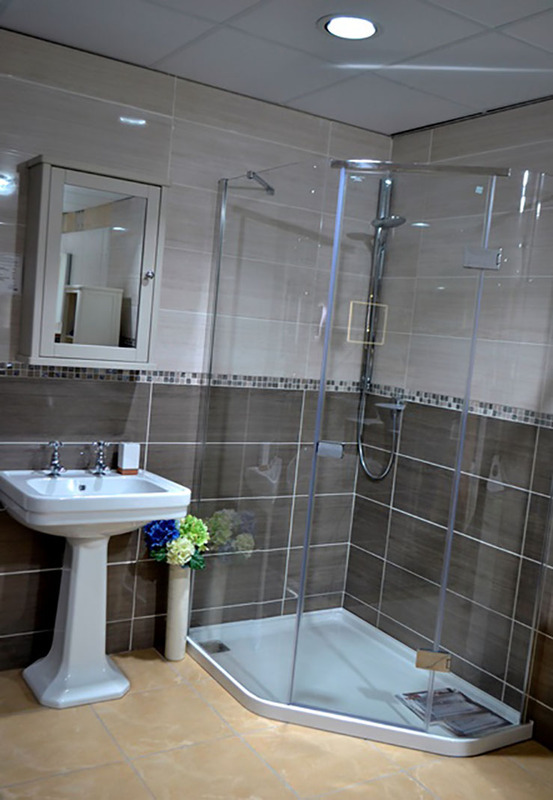 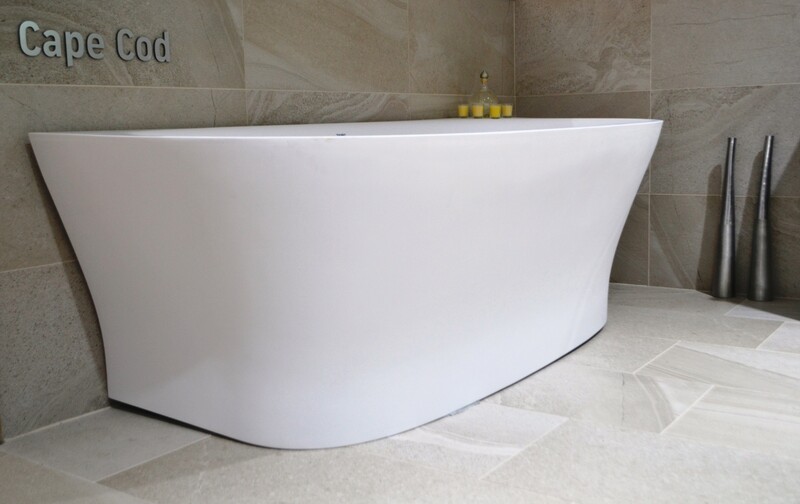 Test out our shower enclosures to see which one provides enough room for you, and have a lie down in our baths to see if they are the right fit. 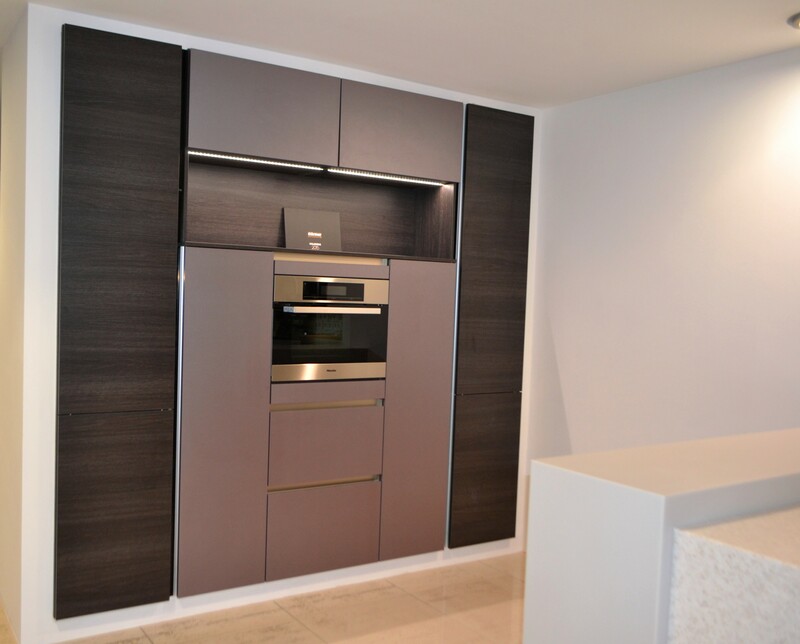 Try opening and closing all the doors on our units and taking a look inside to see if there is enough storage space for your needs. 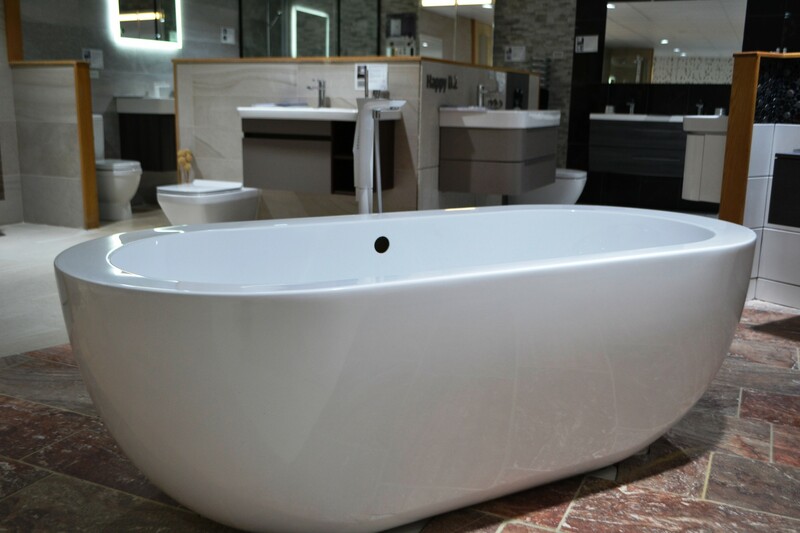 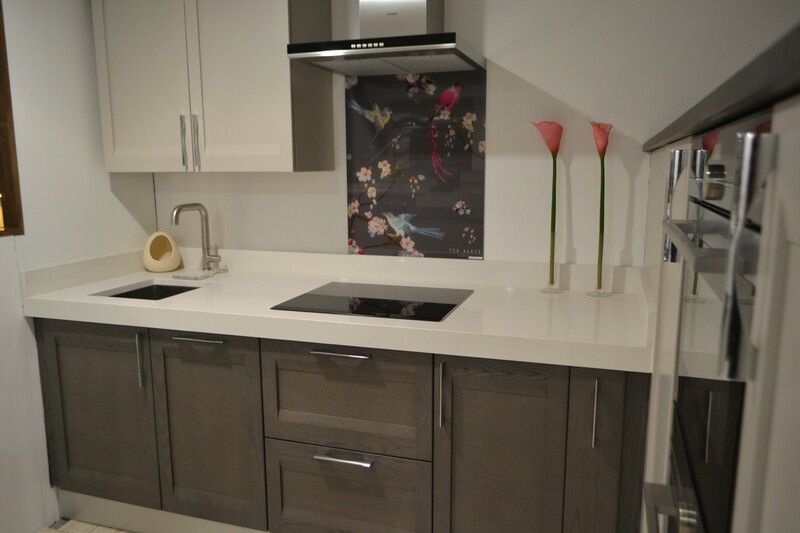 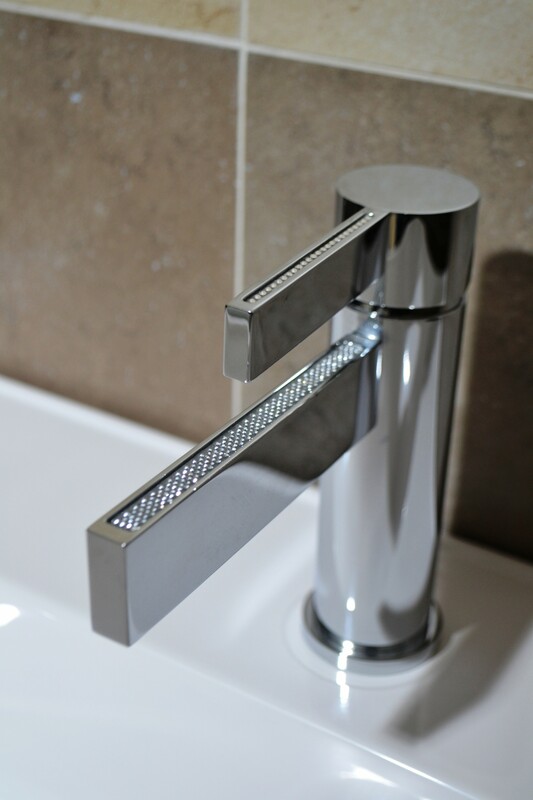 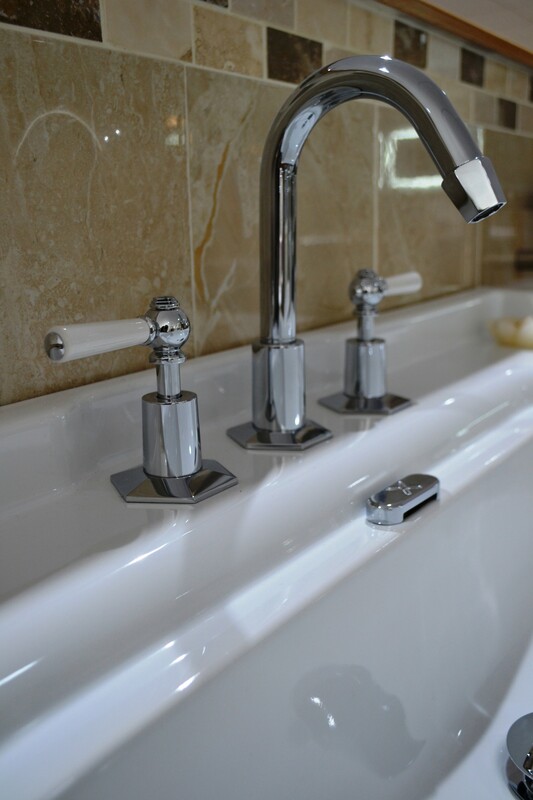 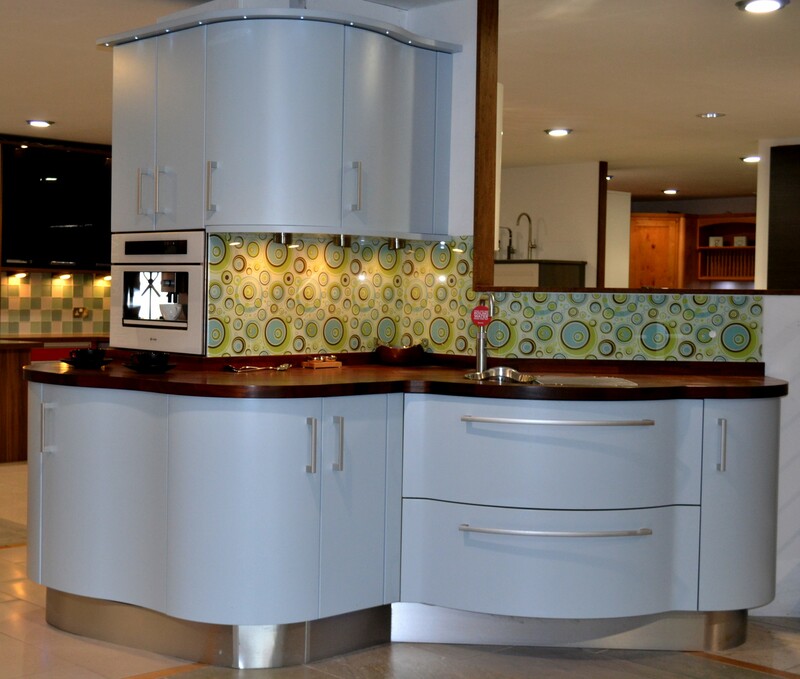 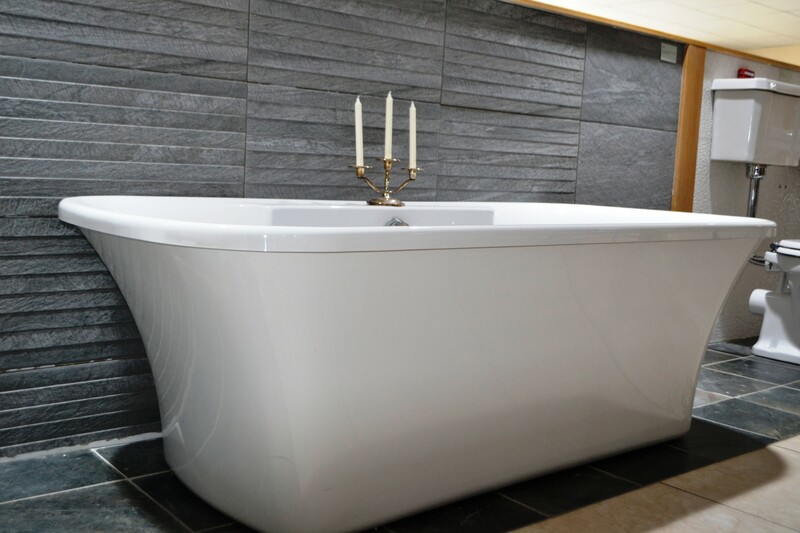 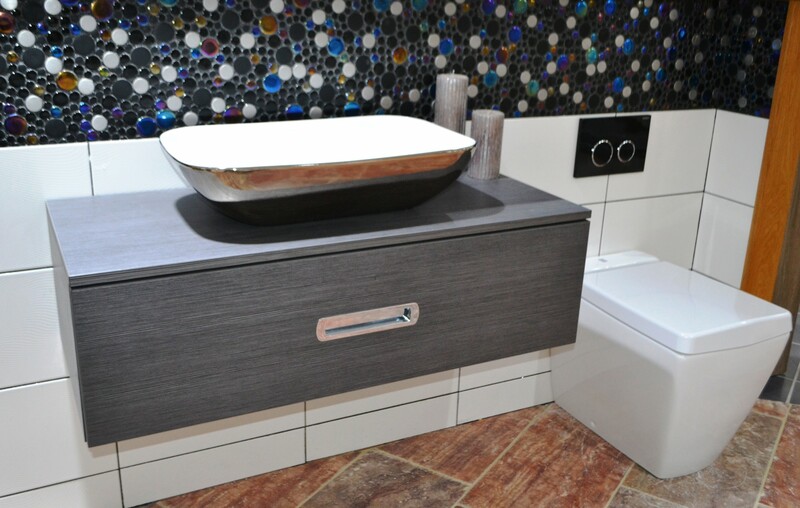 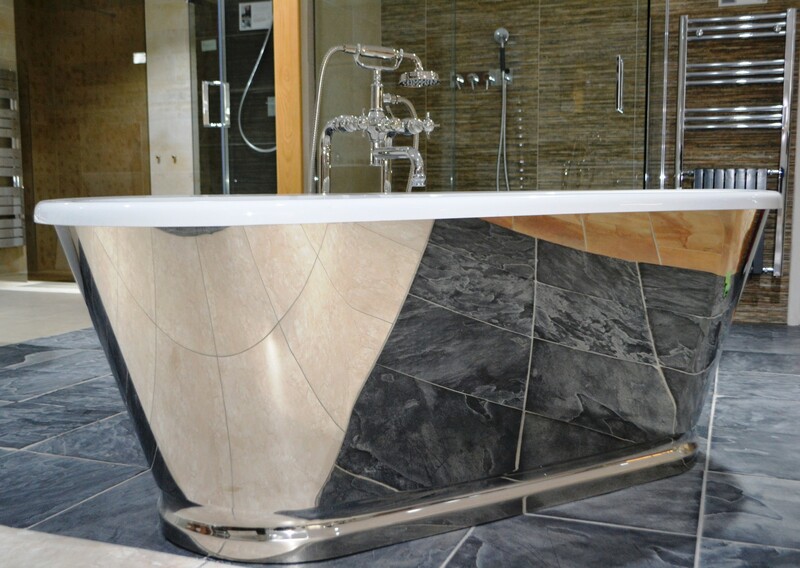 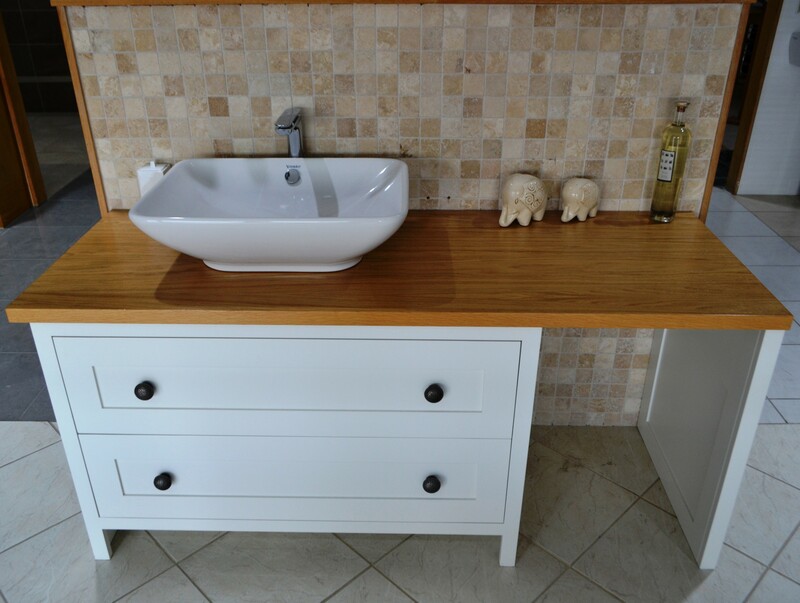 We can chat to you about what you need and draw up a 3D design for a your new bathroom or kitchen. 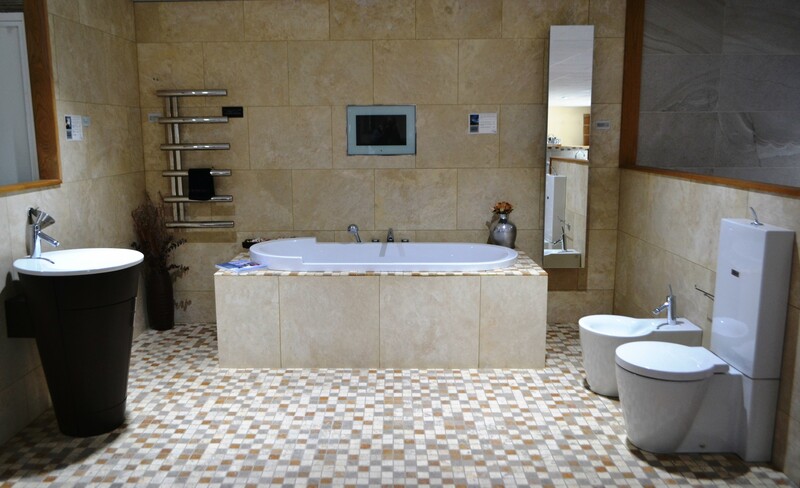 Choosing tiles can be particularly confusing as there is so much choice. 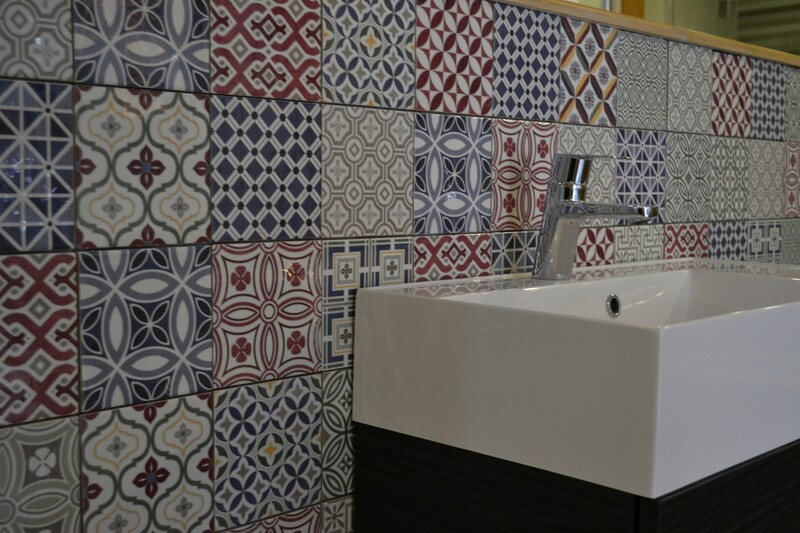 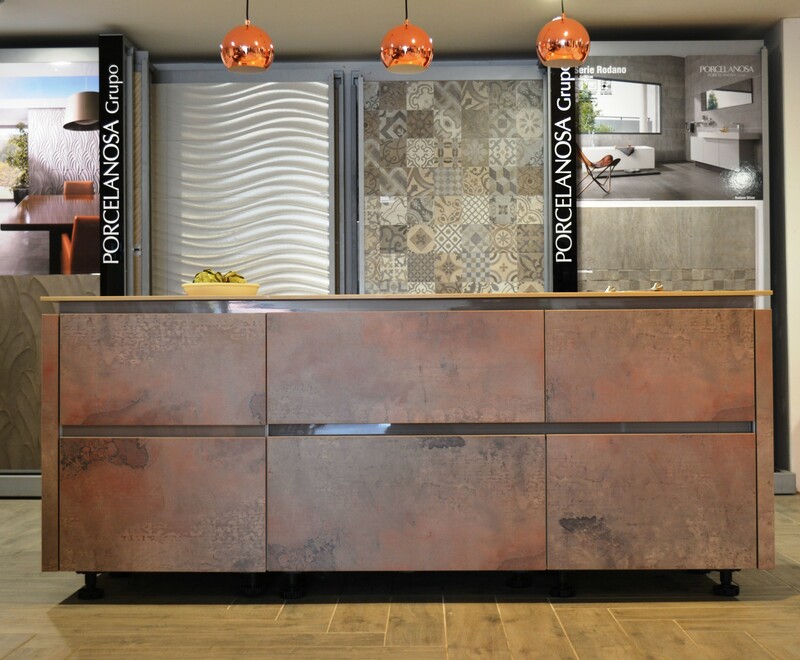 We can help you match or enhance the look you want and we always encourage our customers to take tile samples home in order to check that the colours and textures look exactly right in the light of your rooms.